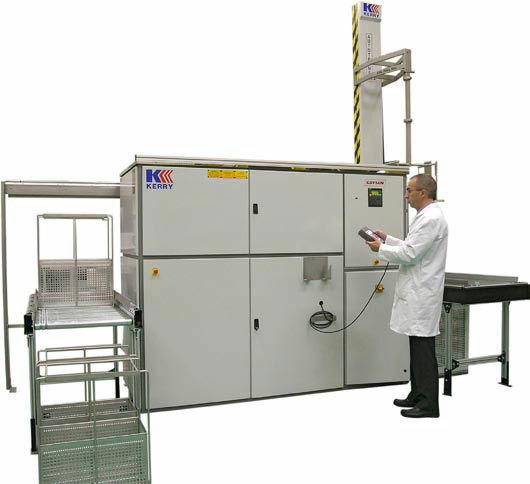 The Microsolve Co-Solvent ultrasonic cleaning systems are specially designed for cleaning and maintenance operations such as solder flux removal, polishing compound removal, and power generation system components cleaning. 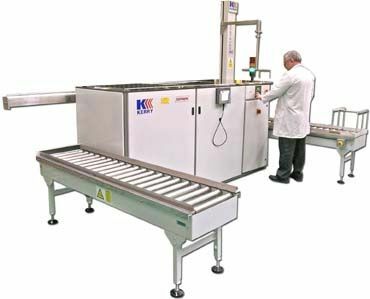 These systems work by using two cleaning stages for high quality, heavy duty cleaning. 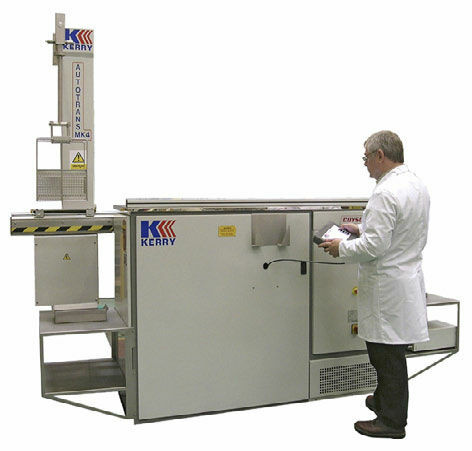 A combination of hydrocarbon solvating agent and HFE are used in the first stage to minimize the bulk of component contamination, such as high volume oil and dirt residue. 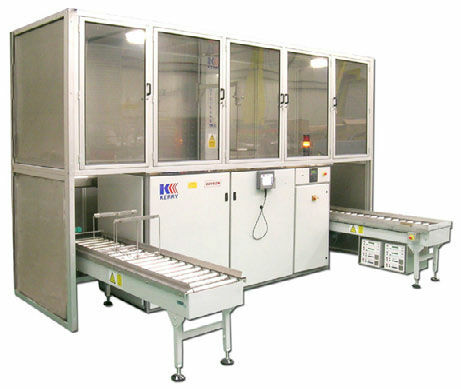 Afterwards, the cleaning cycle is completed with freeboard drying and vapor rinsing.